Well established Subway franchise in business for 5 years. Approx. 1800 square foot free standing building. Fully equipped and turnkey. Leased through 2022. Absentee owner so sales should be increased and payroll decreased with hands on owner. Can be purchased as a package with 4 other Subway restaurants. Seller and Subway willing to provide free training. 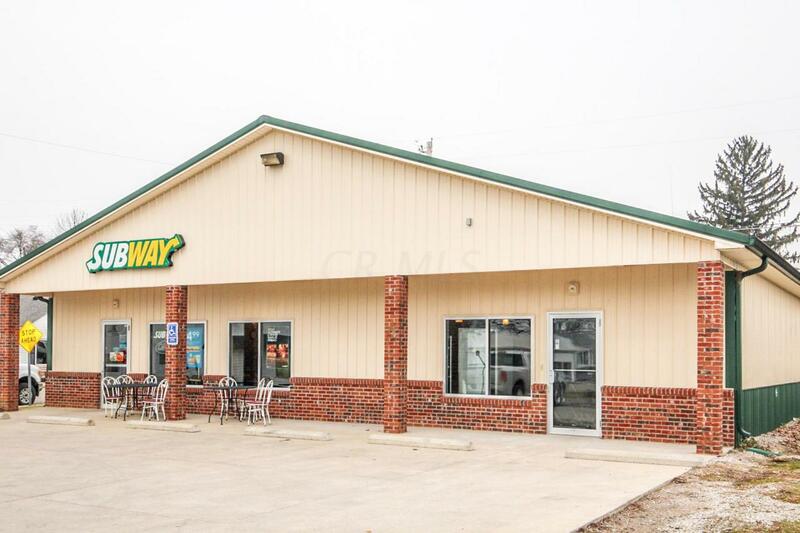 All locations being remodeled by Subway in March 2019 at no expense to the owners. Seller is selling for health reasons. Financials and locations for any of the stores will not be provided until confidentiality agreement is signed.